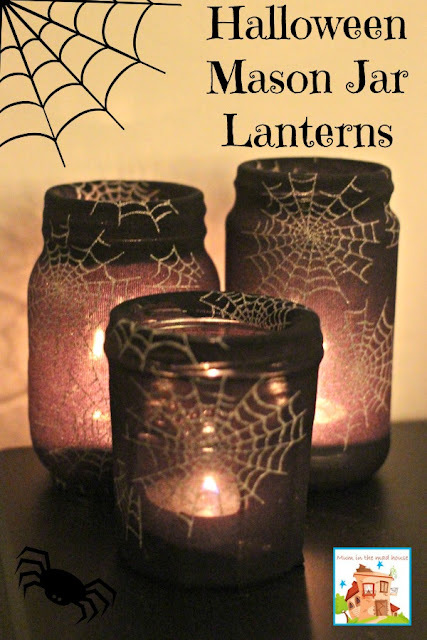 Mum in the Madhouse came up with these fabulous Halloween jar lanterns. And y'all will never guess what she used to make them! It is seriously brilliant and makes this craft only take SECONDS to make! Click here to see her secret and make some of these for yourself!